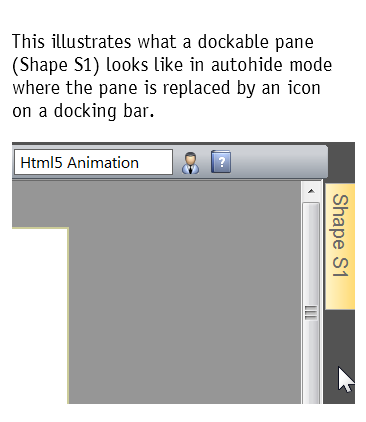 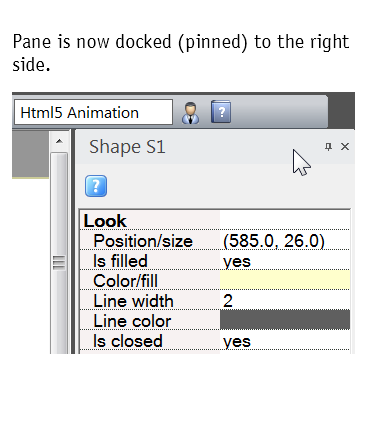 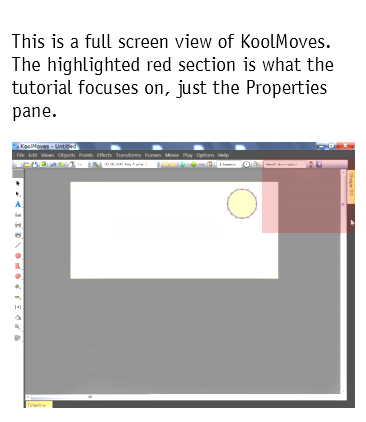 KoolMoves (starting with version 9.7.8) and KoolShow (starting with version 2.2.4) support dockable panes for Properties and Timeline. 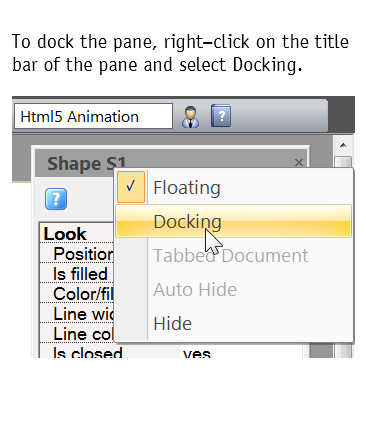 Below is a tutorial on the different modes -- docking, floating, and autohide. 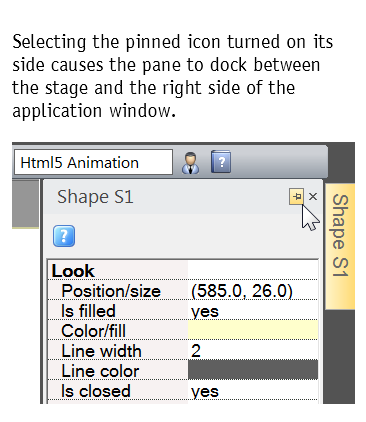 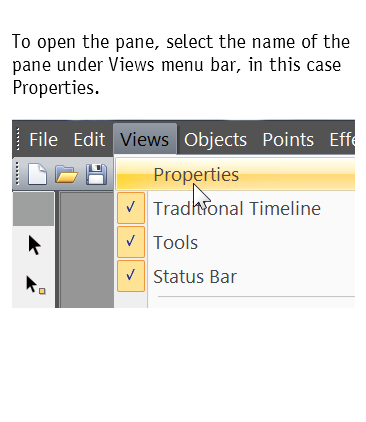 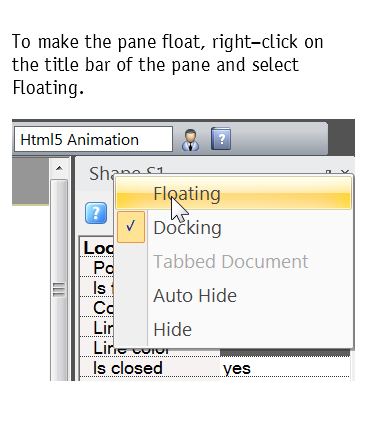 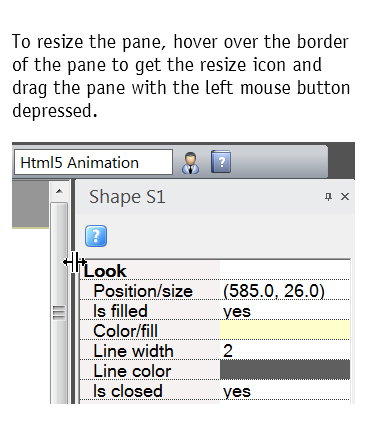 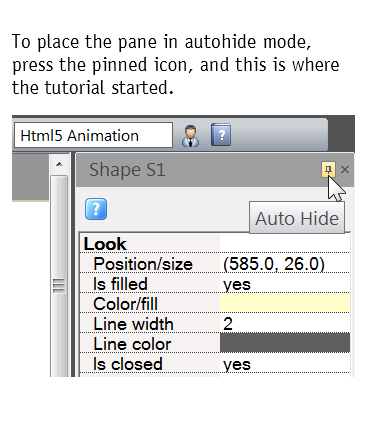 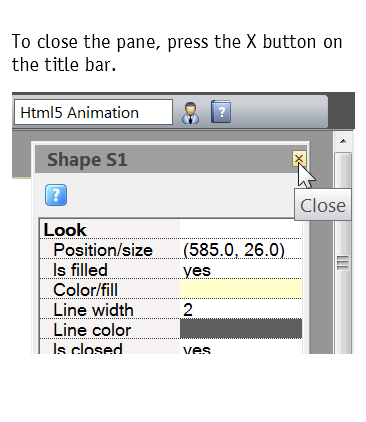 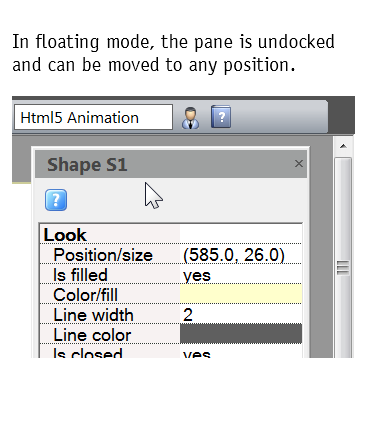 Previous versions displayed Properties and Timeline in floating style only. 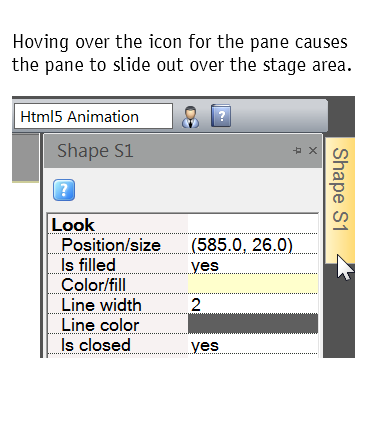 Go at your own pace by swiping slides.